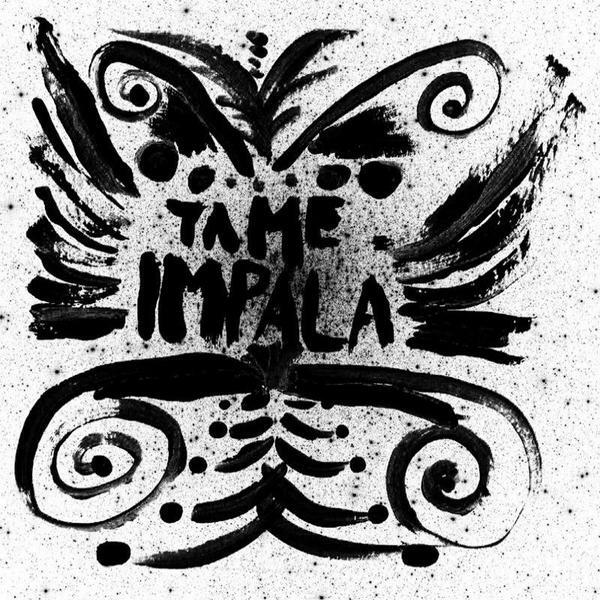 Australian rock band Tame Impala undergo the remixing treatment at the hands of Canyons and Fred Cherry, with decent results all round. Canyons' take on 'H.f.g.w.' is probably the pick of the bunch, sounding a bit like an LCD Soundsystem rehash of a T.Rex song. Their 'Skeleton Tiger' remix is more heavily informed by a dark, electro feel while Fred Cherry maintains a certain amount of fuzzy psychedelia on 'The Sun'.